One of the things I truly miss about living on the East Coast is having access to NYC. I’ve been so disappointed that I haven’t made it back to see ‘Hedwig and the Angry Inch’ as a long-line of musical hunks have played the role since last year. Good news ‘Glee’ and ‘Hedwig’ fans! 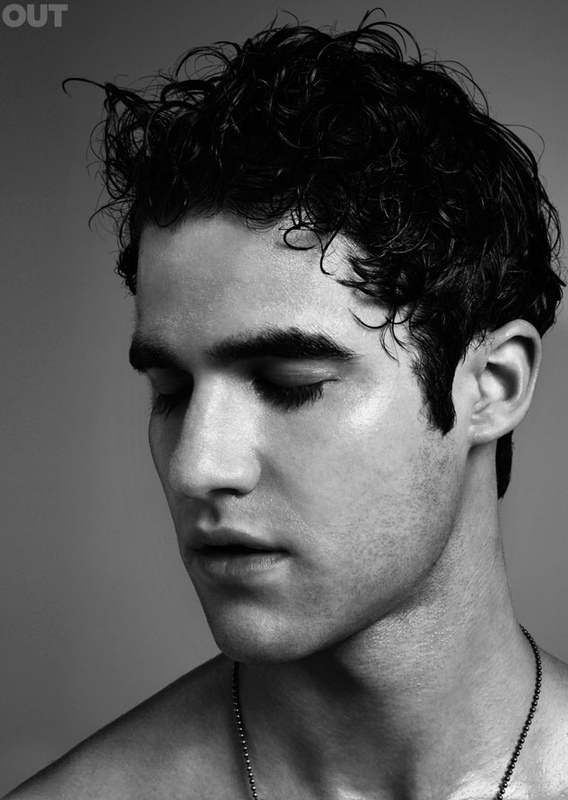 Darren Criss will return to Broadway in ‘Hedwig and the Angry Inch,’ the Tony Award winning Best Musical Revival, for a limited 12-week engagement starting Wednesday, April 29 at the Belasco Theatre (111 West 44th Street). As previously announced John Cameron Mitchell will play his final performance as Hedwig on Sunday, April 26. Hedwig and The Angry Inch, with book by John Cameron Mitchell and music and lyrics by Stephen Trask, directed by Michael Mayer, has received rave reviews and is the winner of four Tony Awards including Best Musical Revival. It was also awarded Best Musical Revival by the Drama Desk Awards, Drama League Awards, and Outer Critics Circle Awards. The Grammy nominated Original Broadway Cast album for ‘Hedwig and the Angry Inch’ is available from Atlantic Records. Tickets for Hedwig and The Angry Inch are available now by calling 212-239-6200 or visiting Telecharge.com, or via the Belasco Theatre Box Office (111 West 44th Street). Ticket prices range from $142  $47. Tags: Darren Criss, featured. Bookmark the permalink.